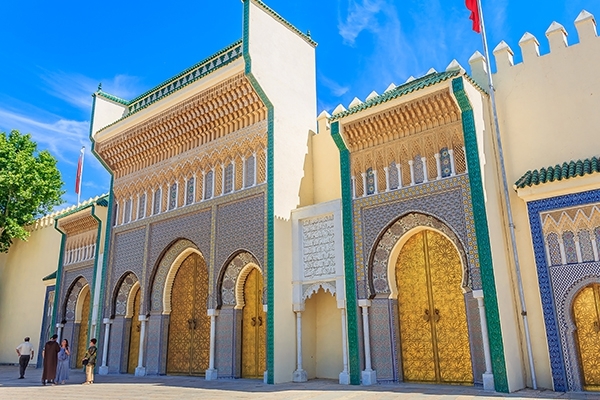 Join a group of adventurous women to explore the rich cultural mélange that defines Morocco. 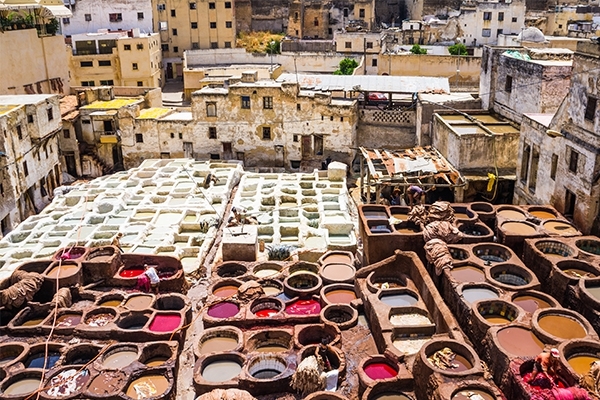 We’ll meet in Casablanca to see that cosmopolitan city by the sea, then spend three days exploring the medieval city of Fes. We’ll make our way south across the Atlas Mountains to the Sahara Desert where we ride camels as the Bedouin do and sleep under a million stars. 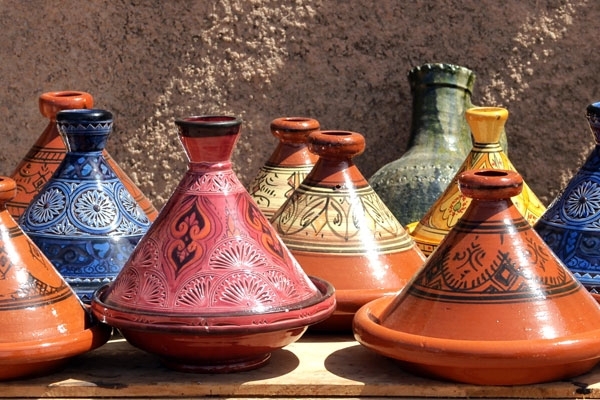 We’ll stay in a traditional ksar (fortress home) in an Atlas Mountain village and in a lovely riad in glamorous Marrakesh. 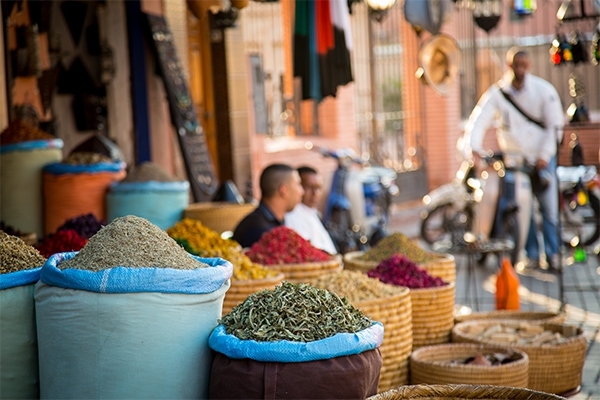 Along the way we’ll learn all about Moroccan spices, prepare a mouth-watering tagine at a cooking class, and relax with traditional mint tea in shaded cafés. 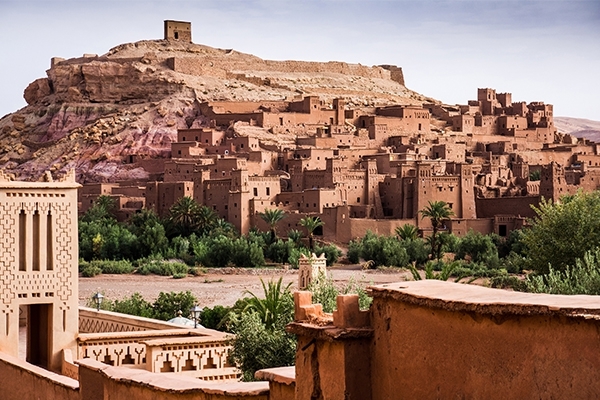 We’ll get to know colourful ancient cities, small villages in the mountains and the vast expanses of the Berber desert. 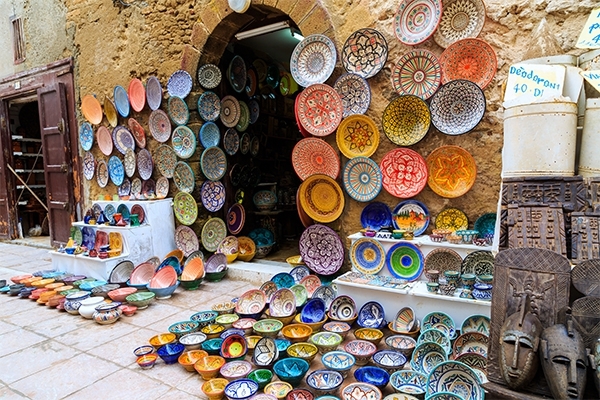 We’ll wind our way through labyrinths of alleyways in souks and watch traditional artisans at work. 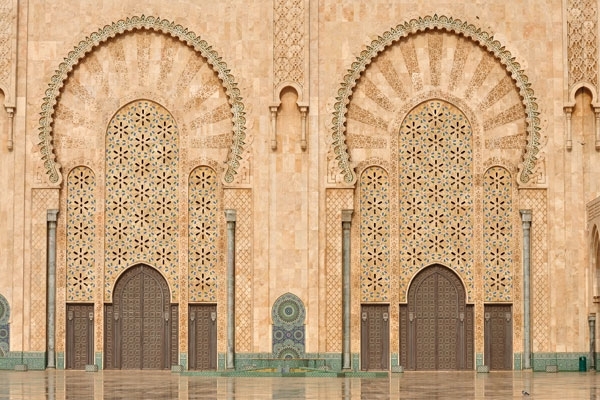 Morocco is exotic, relaxing, and exciting all at once. One group arrival transfer on tour start date and one group departure transfer on tour end date; accommodation in twin occupancy, based on hotels listed or similar; meals as indicated in the itinerary; transportation by private coach and 4x4 vehicles; expert English-speaking guide throughout; entrance fees to monuments and sites visited as per itinerary; all gratuities for local guides, drivers, hotel and group meals (as indicated above); all taxes; services of your Womens Travel Network tour host. 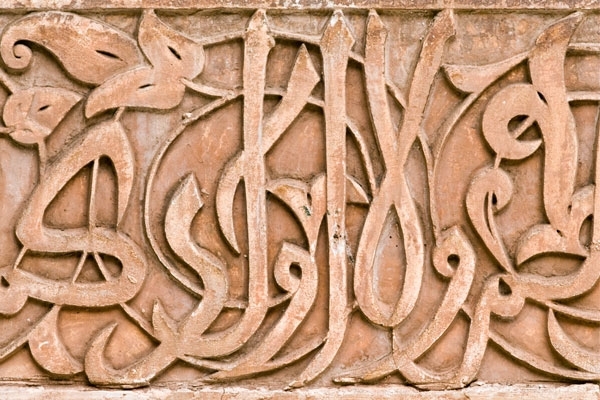 "Morocco holds an immediate and enduring fascination."